The Hottest Updos, Braids & Ponytails for Summer! Hey Hey Hey M.G.’s from all over. Kim here! No matter where you’re from, I’m sure you’re anticipating Summer Vacation. [I ammm!] Lol, and with summer around the corner and school down the drain … (woohoo – take that professors!) … it’s time to finally get serious ;P Seriously trendy, that is. Here are a few of my summer must haves. 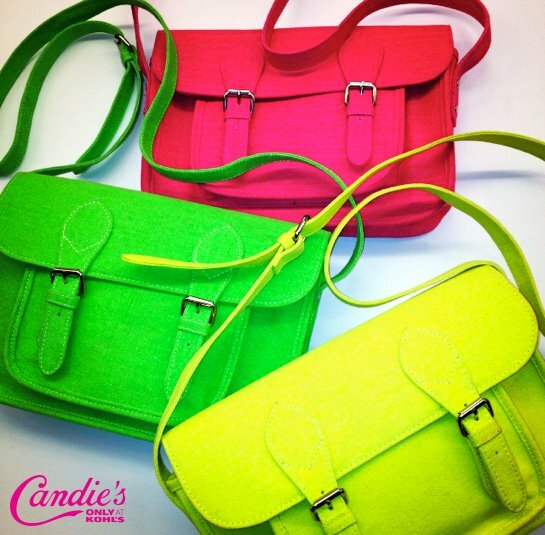 Ditch the dull colors, and add some Flavor to your wardrobe this summer. Try wearing more vibrant colors like pinks, yellows, oranges, blues, and greens, (patterns are a must). For footwear, a comfortable AND cute pair of wedges goes with just about any outfit. You could even turn a fun, day-time look into a more dramatic, night- time look with a higher wedged heel! [Not only are they easy on the feet, but they’re easy on the eyes as well.] Next add a trendy pair of shades to really kick your outfit up a notch [while protecting your eyes from harsh sun rays!] Finish your look with a bright colored mani/pedi and you’ll be HOTTER than the summer sun. 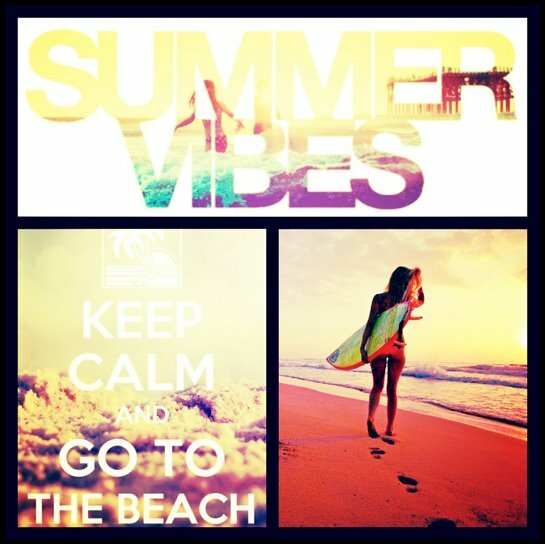 What are some of your summer must haves? Tweet me @Kimmgstar and tell me what’s in your HOT wardrobe! MG Tyler Wedge Sandals- HOT!! OooooMG!! How cute are these new rompers?! Which one is your favorite?? 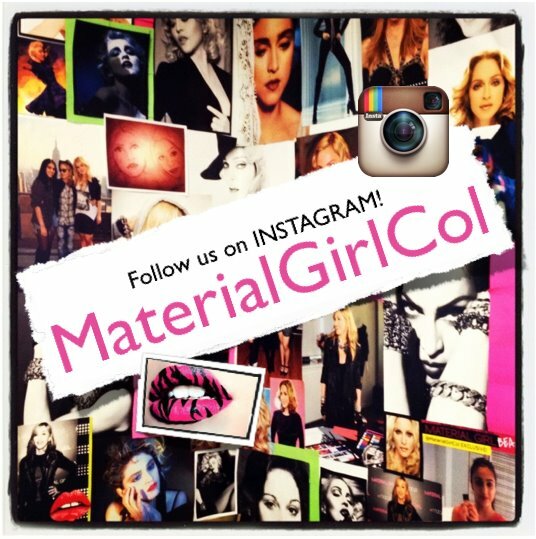 Follow Material Girl Collection on instagram. They always post cute stuff up!